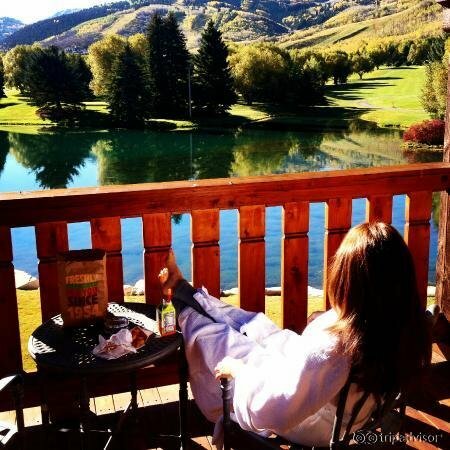 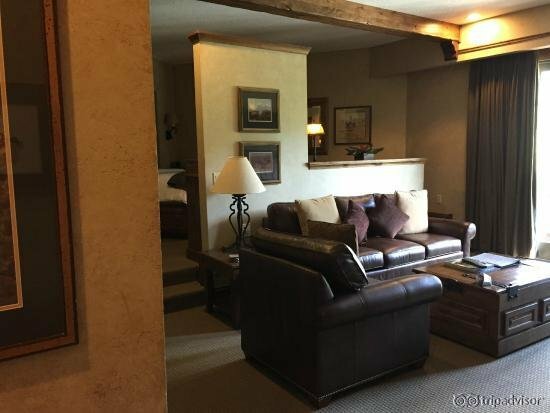 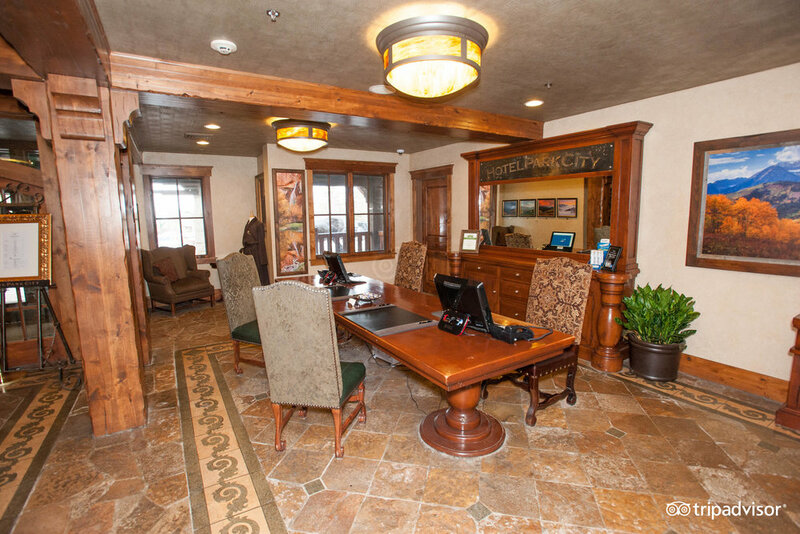 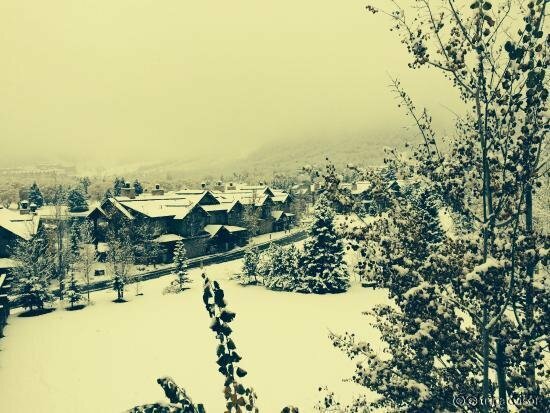 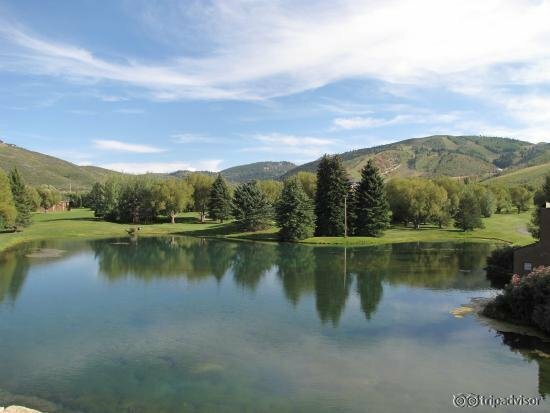 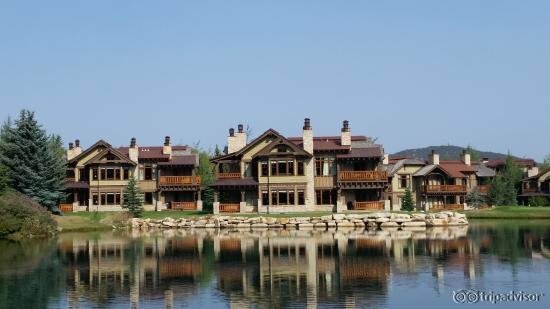 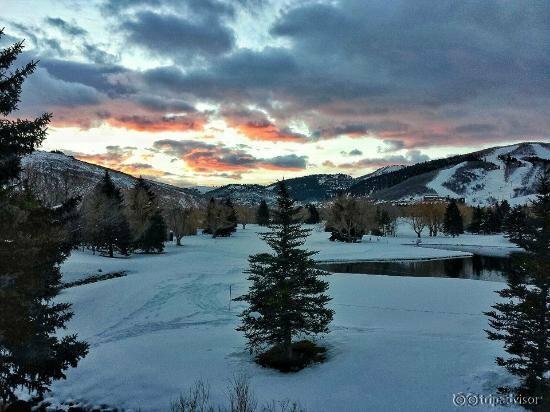 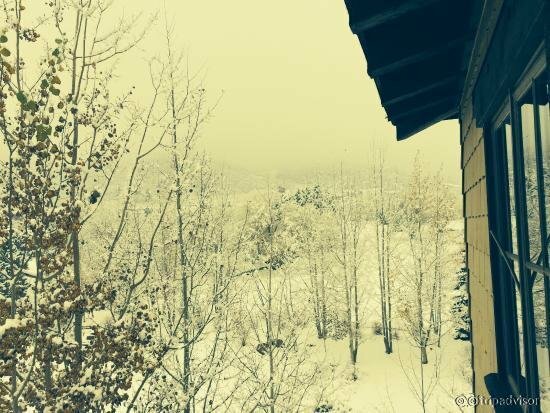 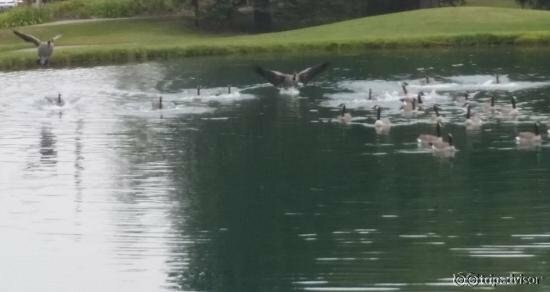 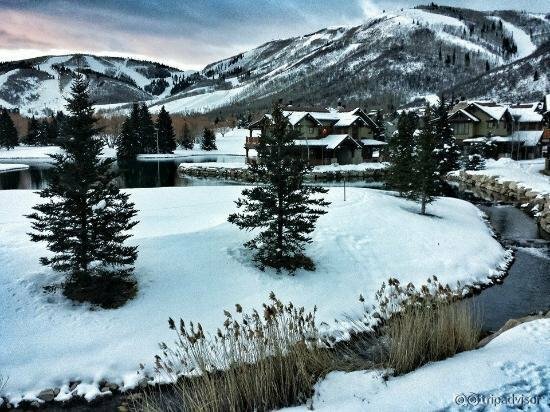 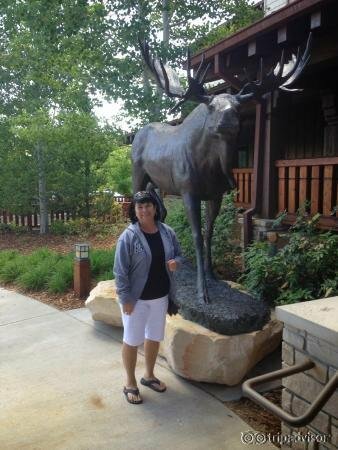 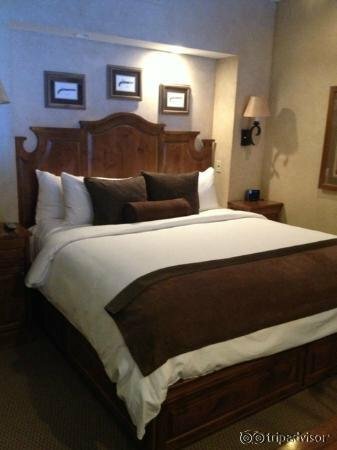 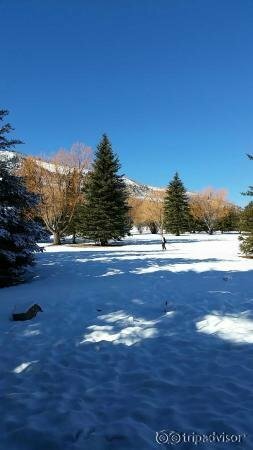 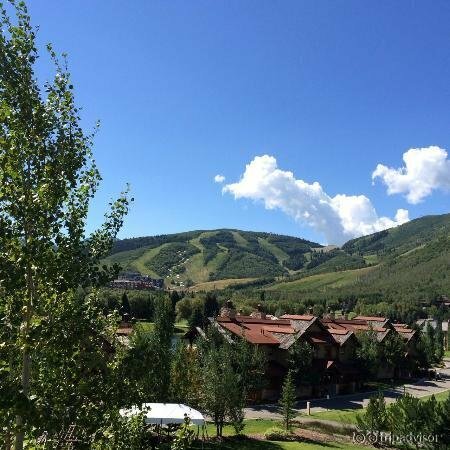 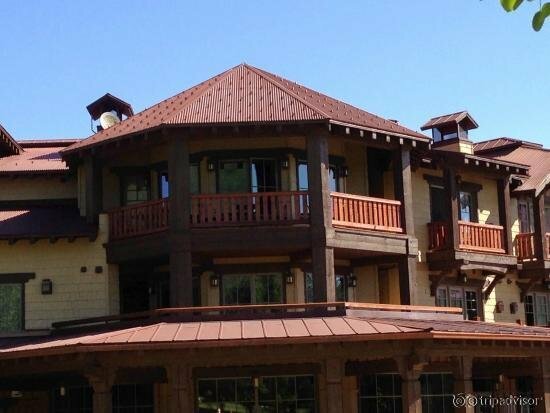 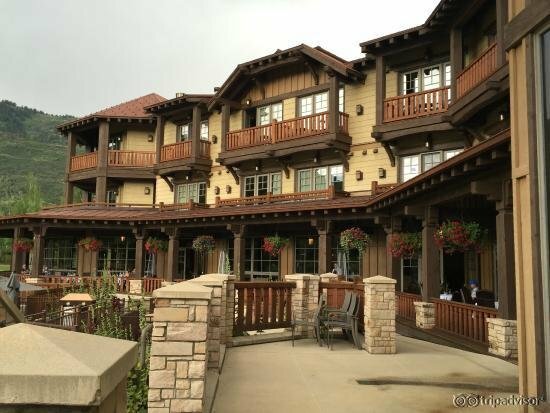 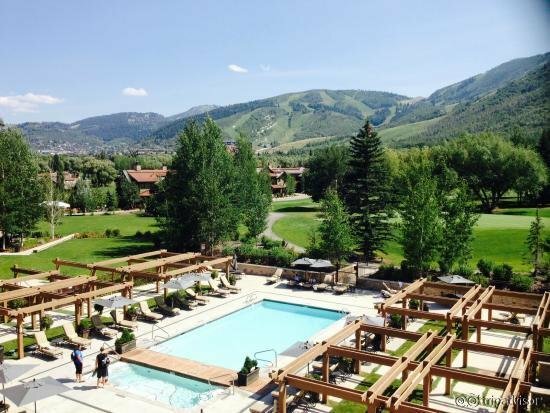 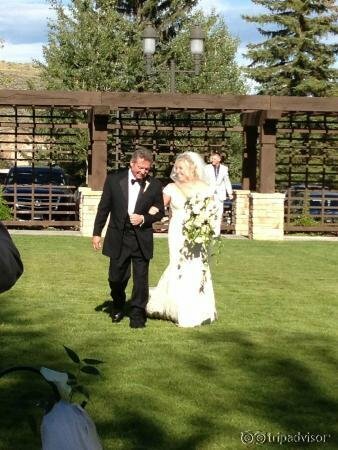 Hotel Park city is situated beside an 18-hole golf course within minutes of Park City Mountain Resort. 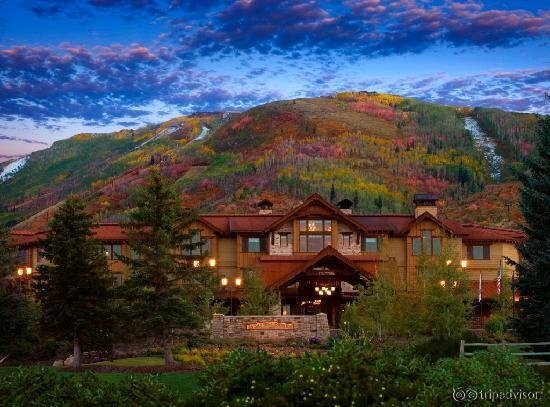 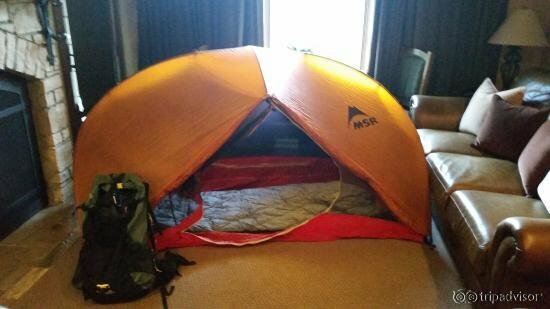 This luxury resort offers a relaxing lodging option with the warmth and charm of an old world ski lodge. 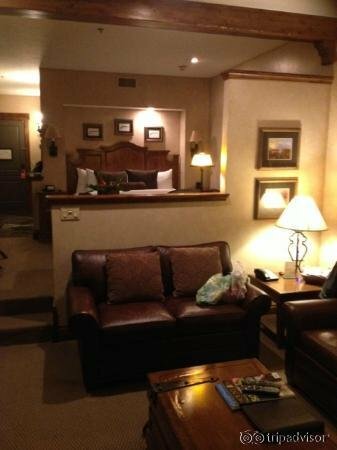 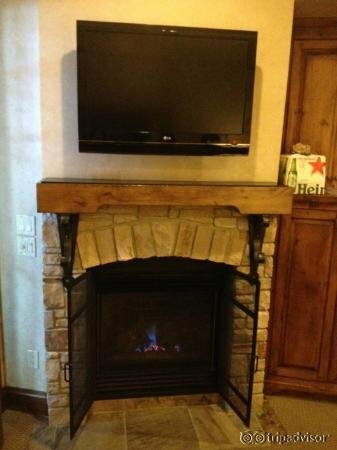 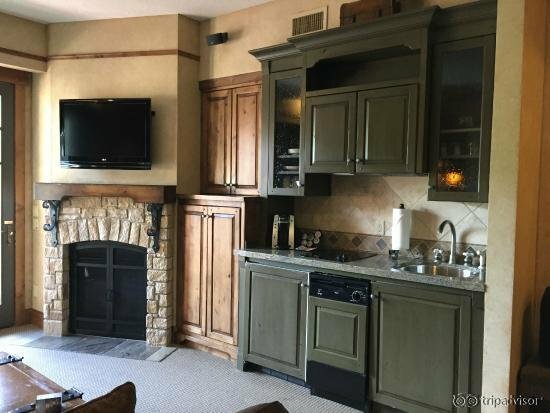 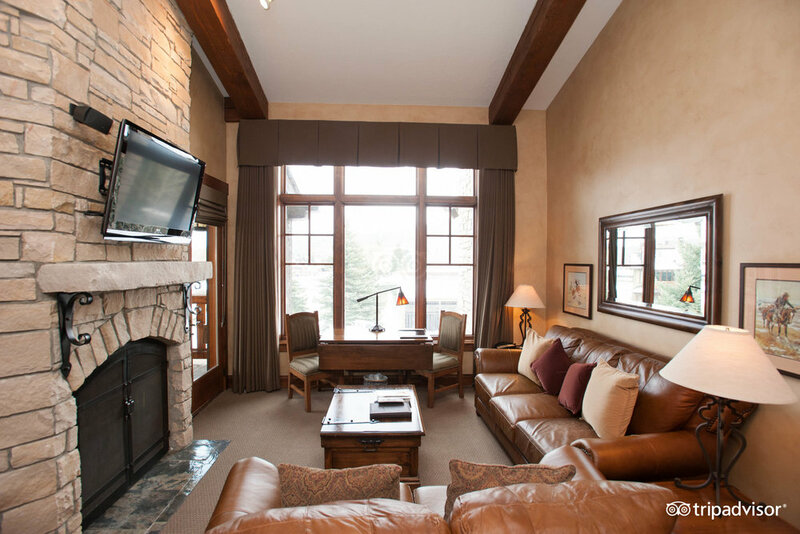 Accommodations include 100 suites featuring fireplaces, jetted tubs and private balconies. 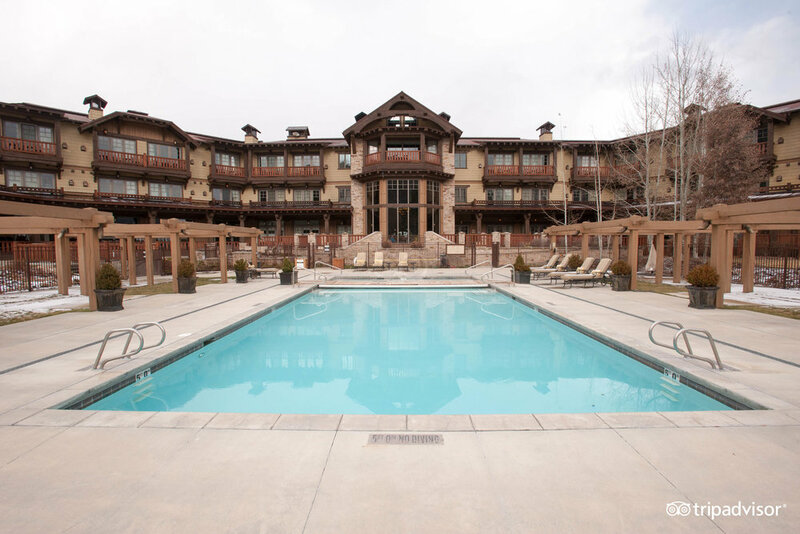 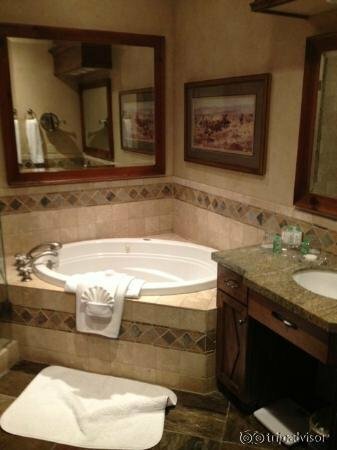 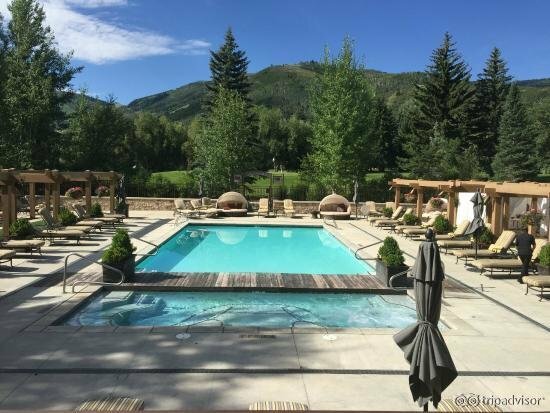 Hotel amenities include an outdoor pool, hot tub, sauna, ski rental and tune service, fitness center and full-service spa. 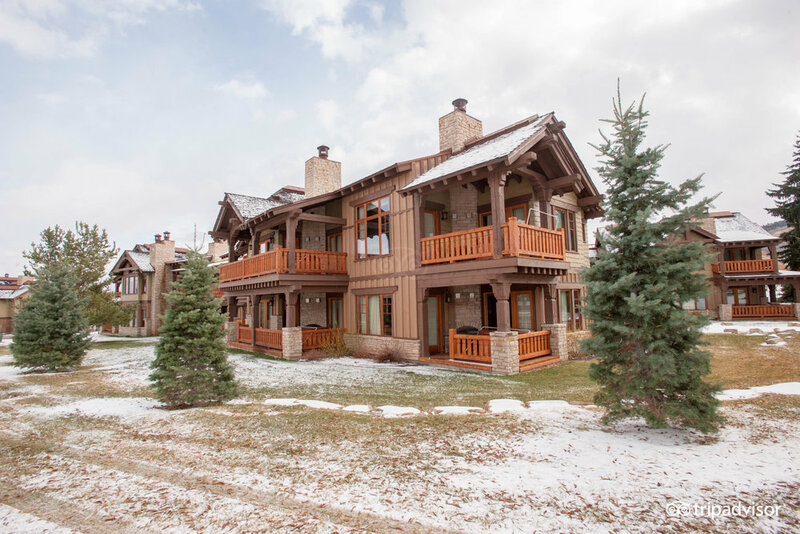 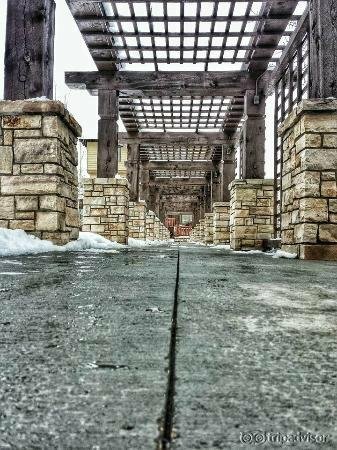 On-site dining options include Bandannas Bar & Grill, a perfect spot to unwind or enjoy an après ski libation.